Where do I download MARC records? Use the site menu at the top left of the page to find MARC records. 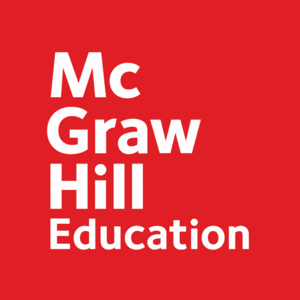 MARC records for all McGraw-Hill Medical Access and Collection sites can be found on the MARC records page in the Access User Center site navigation. Go there directly by clicking here.